Award-winning yacht & catamaran charter in Greece, Croatia and the Med. We’re based in Manchester, UK and have hand-picked the best professional yacht charter operators in Croatia, Greece, Italy, France, Montenegro, England and Scotland to work with. 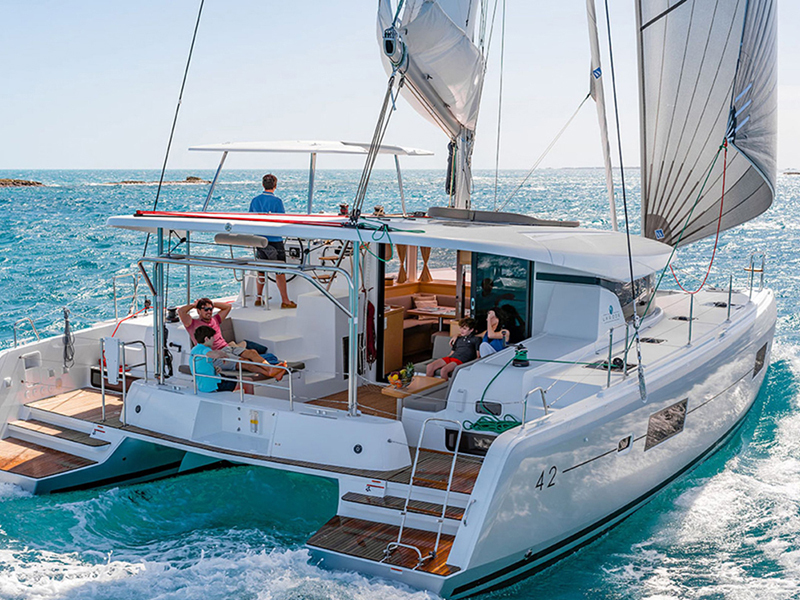 We're specialists in Mediterranean Yacht or Catamaran charter - our team have actually been out sailing across the Med, and know the areas extremely well - check out our comprehensive destination guides, or ask our award-winning customer service team for expert advice on where to sail! Since 2014, we've been working tirelessly to make chartering a yacht as easy as possible. 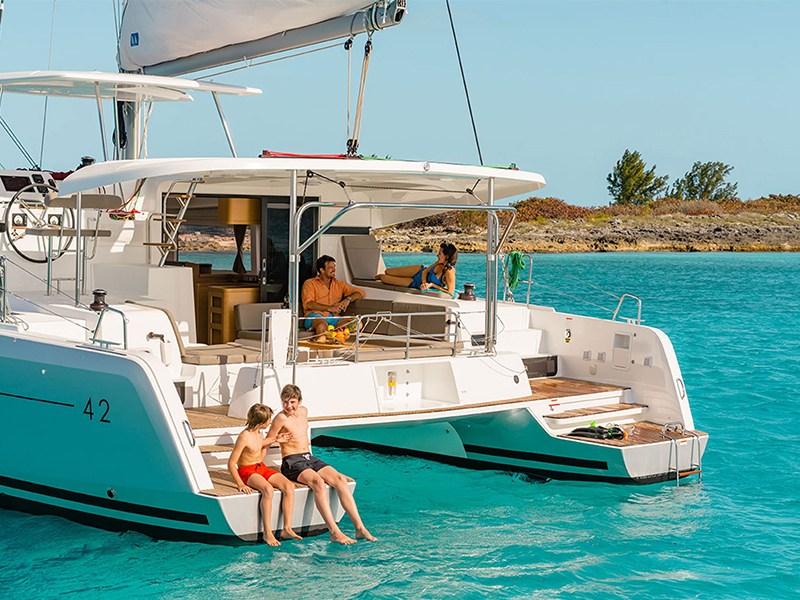 We now have the best search tool on the web to help you find your ideal boat! 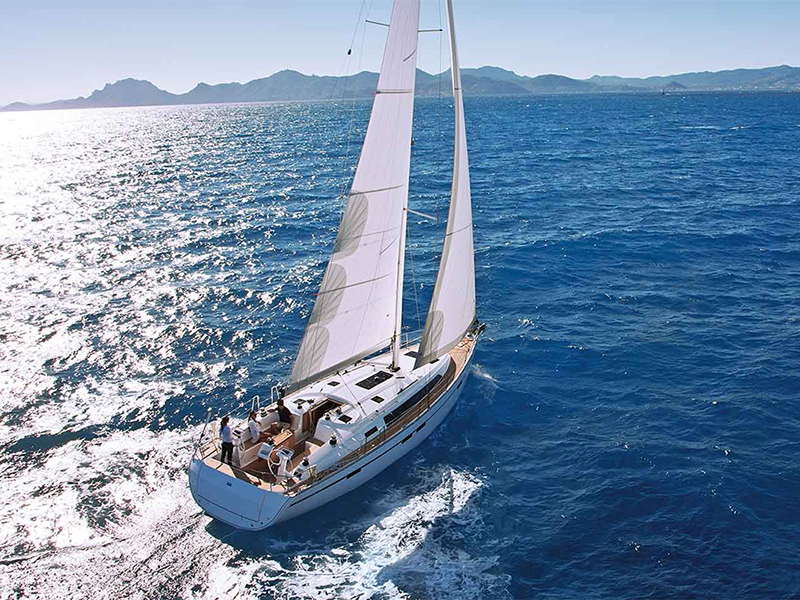 Our prices for boats in the Med are ‘live’, so you don’t need to ask us for a quote – just search, click and book. Easy. Or reserve a boat for 48 hours if you need some thinking time. The local operators set the prices, which means you won’t find the same boats at lower prices anywhere else. We don't add anything on. 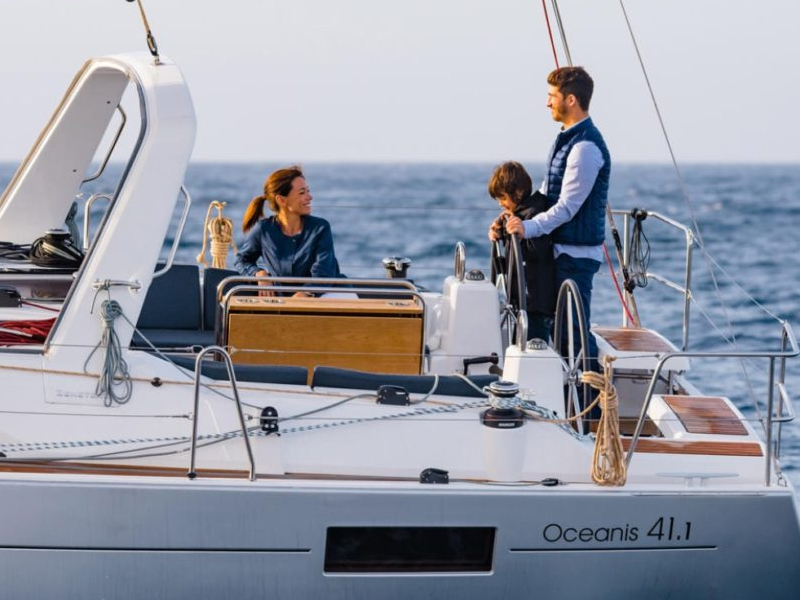 Whilst peer-to-peer might be the 'on trend' at the moment, our customers are reassured that we only work with professional boat operators who we have met, know and trust, and who we can be certain will give you a brilliant sailing holiday experience. We want you have a fantastic experience, so we've focussed on quality rather than trying to find you the cheapest possible options. The operators we use are tried and tested, and keep their fleets of boats in fantastic condition. They are also under constant review by our loyal customers and our quality management team. .
We’re a family company who are motivated by happy customers. It’s an honour help people organise their unforgettable sailing holiday, and we work through the day and night to make sure that we don’t just meet, but exceed your expectations. Our super-responsive team have won awards for their exceptional customer service – if you book with us, it’s like you’re a part of our family, and we’ll stop at nothing to make sure you and your crew have a smile on your face. But don’t just take our word for it – here’s what our customer’s think of us. So, where would you like your next dream holiday to be?